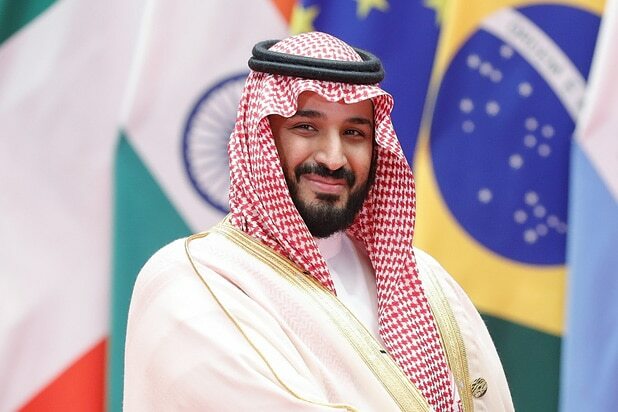 The CIA concluded that Saudi Crown Prince Mohammed bin Salman ordered the assassination of Jamal Khashoggi, according to the Washington Post, which cited people familiar with the matter. This contradicts the Saudi government’s claims that bin Salman was not involved in the killing, which happened in Istanbul last month. On Thursday, a Saudi Arabia public prosecutor indicted 11 suspects following the killing of Khashoggi, a Saudi dissident, according to the Associated Press. The prosecutor also requested the death penalty for five of the suspects, according to the AP. On Thursday, a spokesman for the public prosecutor delivered information about the case to members of the press in the Saudi capital of Riyadh, according to The New York Times. 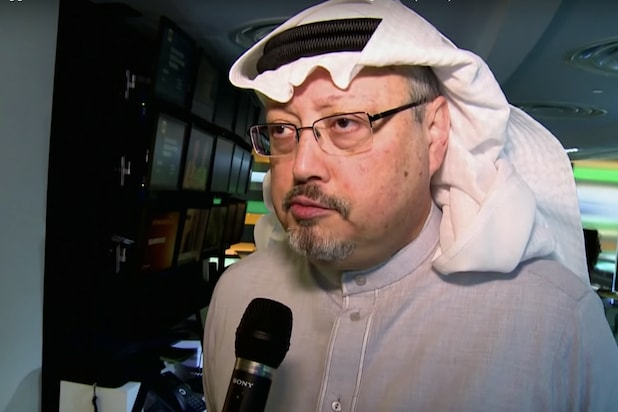 The spokesman said a 15-man team that confronted Khashoggi in the Saudi consulate was expected to return the former Washington Post columnist to the kingdom. However, the team refused to follow the orders and decided to kill him and dismember him, according to the spokesperson, reported by the Times. According to the Times, the Thursday announcement contradicted statements made by both the Saudi government and White House officials regarding Khashoggi’s killing. As the Times reported, the Saudi prosecutor’s explanation appeared to peddle back to the government’s previous stance — saying Thursday the killing was spur of the moment and that the operation set out to only question Khashoggi. That differs from what the Saudi government eventually conceded in October: that the killing did appear to be premeditated — something U.S. Secretary of State Mike Pompeo credited the Saudis for saying publicly. Earlier in the week Prime Minister Justin Trudeau revealed that Canadian intelligence officers heard a Turkish audio recording of the former journalist’s murder. With his Monday announcement, Trudeau became the first western leader to acknowledge the existence of tapes, though he said he did not personally listen to them. Turkish President Recep Tayyip Erdogan shared the tapes with several countries. Khashoggi went missing on Oct. 2 after entering the Saudi consulate in Istanbul. He was not seen since. After weeks of denying any knowledge of his whereabouts, the Saudi government said in October that it believed Khashoggi was murdered.